Located five minutes on foot from Lake Neuchâtel and the Estavayer-le-Lac train station, and five minutes in car from the nearest motorway exit, Residence Le 13 is situated in the commune’s most attractive neighbourhood, at the heart of everything that is going on. Access for pedestrians and vehicles is via the Yverdon road. The drive leading to the building entrance is paved in granite cobbles, echoing the ambience of the old town. The cobbles even continue into the entrance hall of the building. Within 10 minutes walking distance, you can enjoy a wide range of restaurants, cafés, pubs and tea rooms. Close by to your apartment you will also find everyday amenities such as shops and supermarkets, several banks, a pharmacy, bakery and a post office, as well as the Hospital Intercantonal de la Broye. It is ideal for families, with a number of schools in the area. In fact, the primary school (HarmoS grades 1 to 8) is just a minute’s walk away. The public secondary school Cycle d’Orientation de la Broye (HarmoS grades 9, 10, and 11) can be reached in less than 15 minutes on foot. 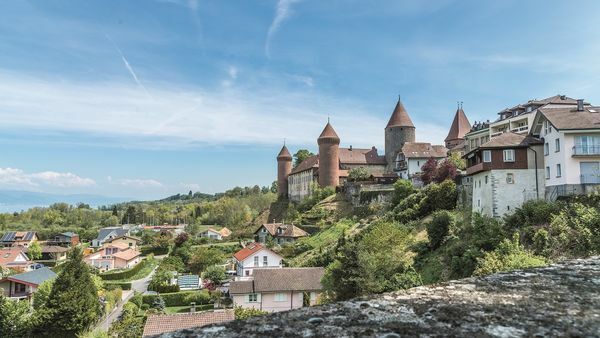 A real gem of tranquillity amidst bucolic landscapes, surrounded by ancient ramparts and dotted with carriage gates, Estavayer-le-Lac is a commune in Fribourg of around 10,000 inhabitants situated on the shores of Lake Neuchâtel. Popular with the many visitors who arrive in summer, this town (sometimes even described as a lakeside resort) is as well known for its magnificent sandy beaches and its nature walks as it is for its medieval centre. A paradise for lovers of architecture and old buildings, it is home to a great number of the region’s historical treasures, in the purest Gothic style. The Château de Chenaux and the Collegiate Church of Saint-Laurent, which both date from the 14th century, are perfect examples. 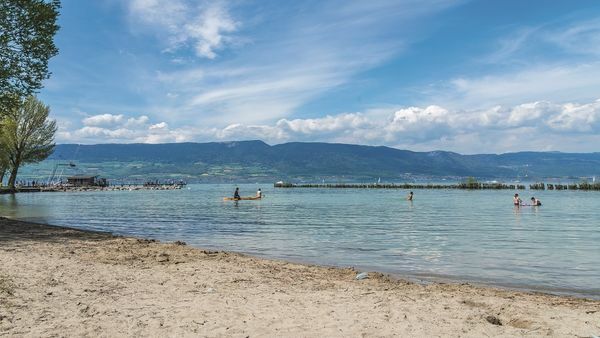 In Estavayer-le-Lac, the lake lies at the heart of local activities: pedalo, catamaran, windsurfing, paddle board… the choices are endless. 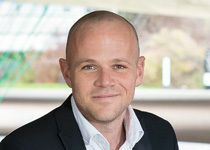 Indeed, the town has its own port, together with the best-equipped water sports centre in Switzerland, Here, visitors can try out wakeboarding using the cable water skiing facility. The relaxed atmosphere of the town is no doubt due to its warm and friendly character, and its superb views towards the Jura mountain range. The commune also offers numerous other attractions including the Azimut Theatre, the Frog Museum, the renowned Estivale Open Air festival, and an internationally-famous sports event, the Free4style freestyle festival. Altogether, Estavayer-le-Lac offers the perfect balance between town and country, peace and sports activities, in a unique setting. It is also good to know that the local taxes are very advantageous (tax rate of 84%). There is an airfield close by (Payerne, 10 minutes by car) which is ideal for private aircraft.